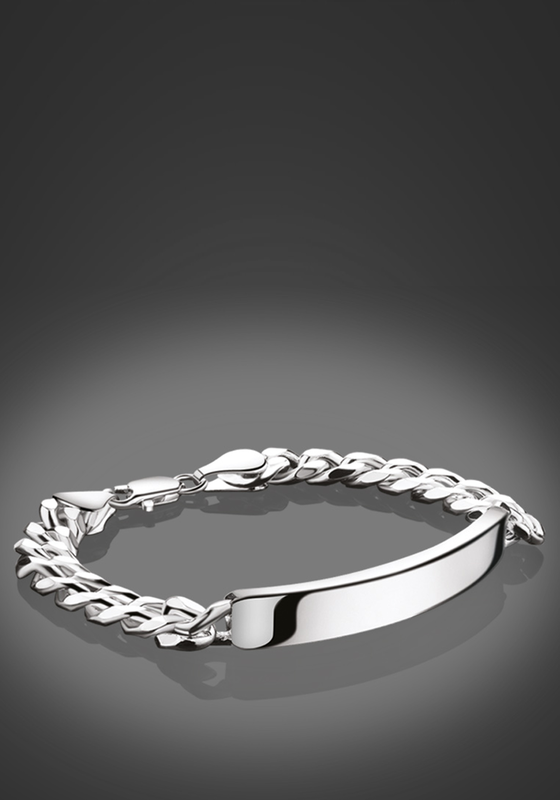 A smart identity bracelet for men from Newbridge silverware. 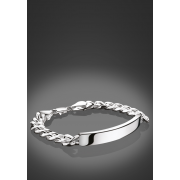 This silver plated bracelet can be engraved to make it more personal. It would make a great gift idea for Father’s Day or as a birthday gift. It has an anti-tarnish protective layer and closes with a lobster style clasp. Comes with Newbridge Silverware gift packaging.